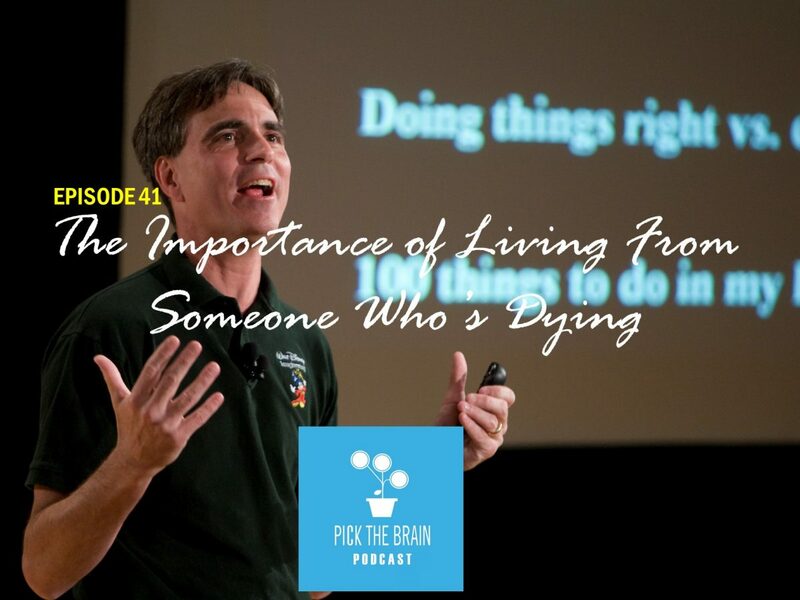 After being diagnosed with terminal cancer, Professor Randy Pausch gave a lecture at Carnegie Mellon University titled “The Last Lecture”. And though the lecture’s title comes from the final lecture that will be given to a professor’s students before the next semester beings, in Randy’s case this might have actually been his last lecture. In it he brings us wisdom and inspiration for living your childhood dreams and life advice from someone who knows he’s dying. Are you finding yourself saying “Thank God it’s Friday” and “Oh God it’s Monday”? It might be time to get out of that job! 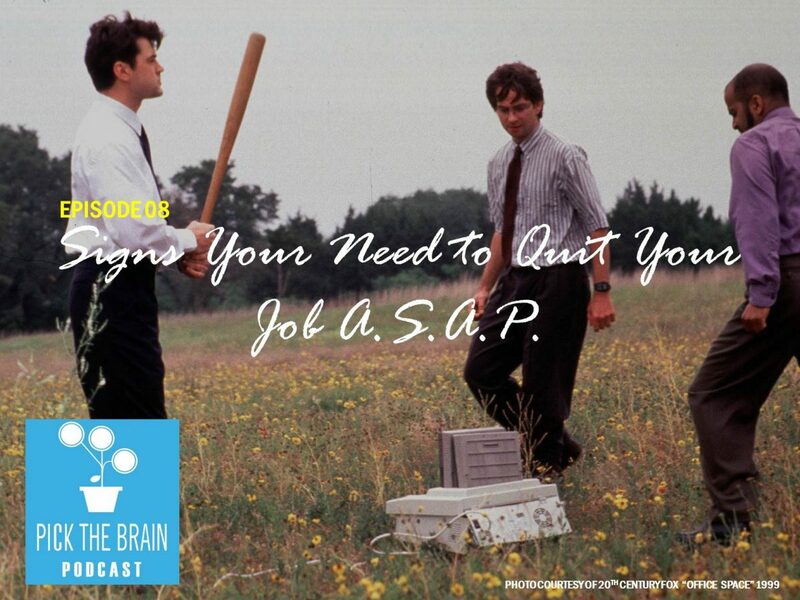 On this episode of the podcast Erin and Jeremy will be discussing the warning signs that it might be time for a new job, making an exit plan, and how to define your dreams to live on your terms in your career and in life. – Check out SimpleLooseLeaf.com for great loose leaf teas. – Visit trywinc.com/ptb for $20 off your first wine purchase.